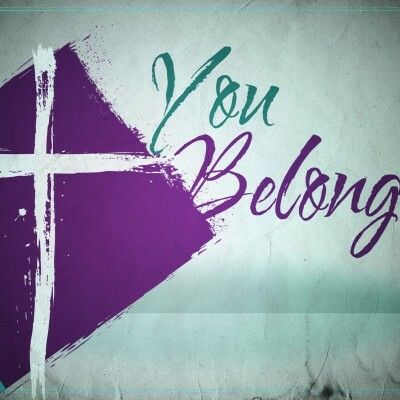 Every Sunday morning join the local body of Christ as we worship together! 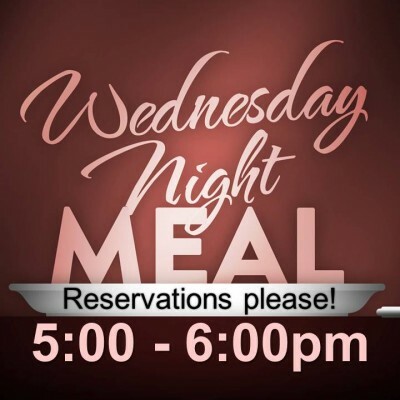 Come get a hot meal from our fabulous cooks! 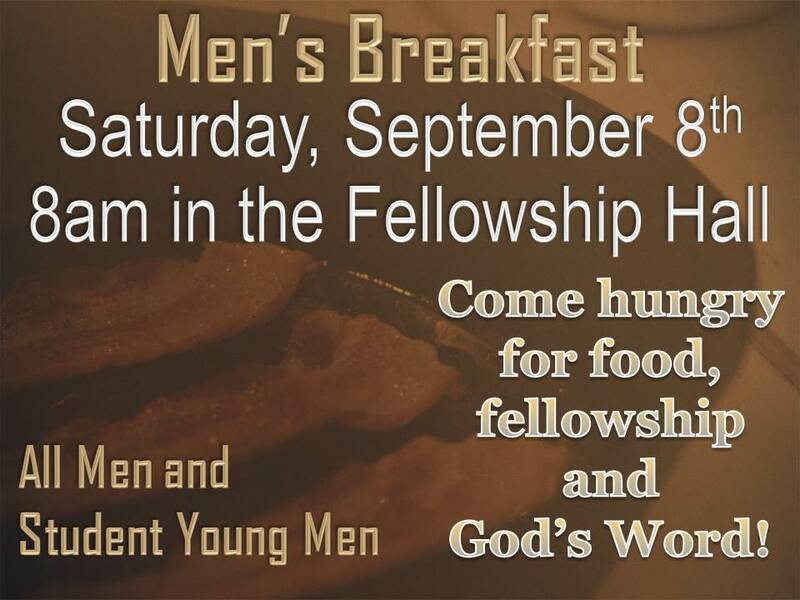 If you are a first time guest, your meal is free. 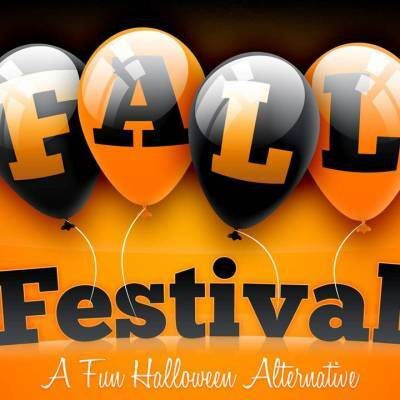 Meals are only $3 per adult and $1 per child…better than any “meal deal” in town! 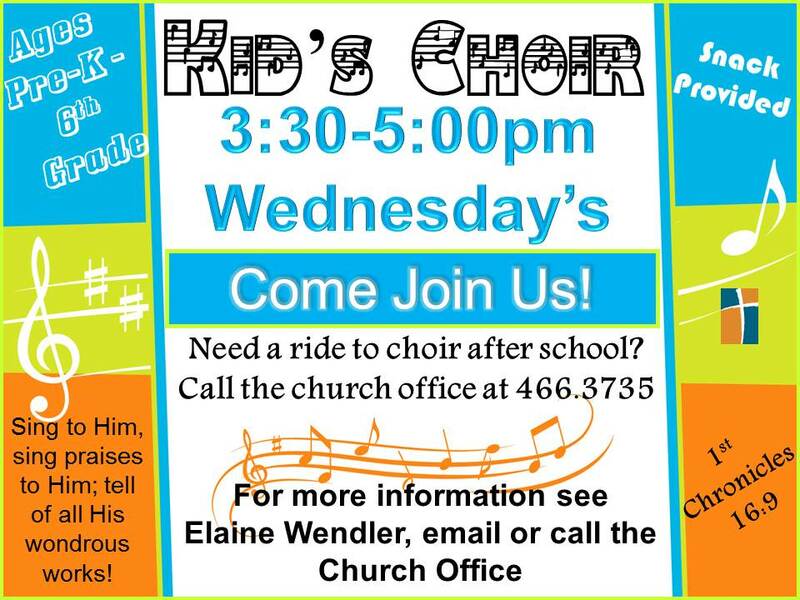 Kid’s Choir meets during the school year to work on songs to sing specials during the morning worship service, Apple Butter Makin’ Day’s, Christmas, Easter and a VBS musical. 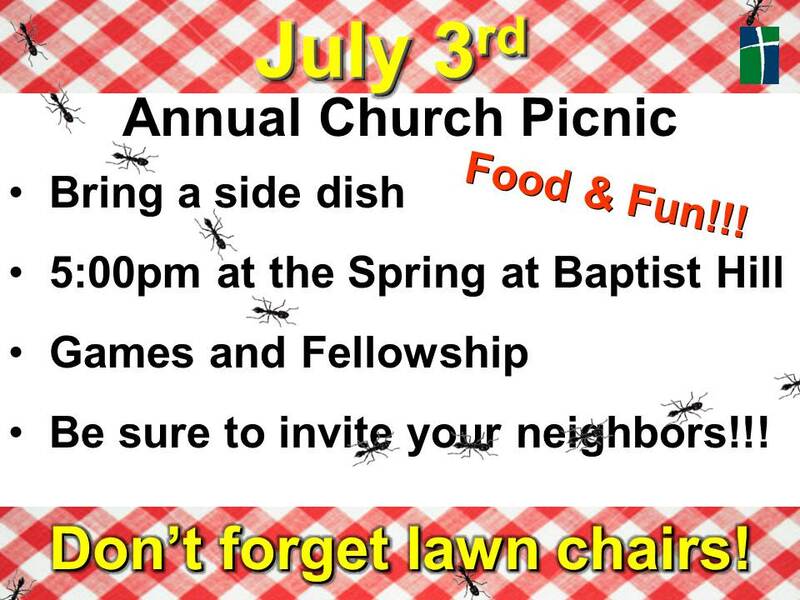 It is for kids Pre-K thru 6th grade. 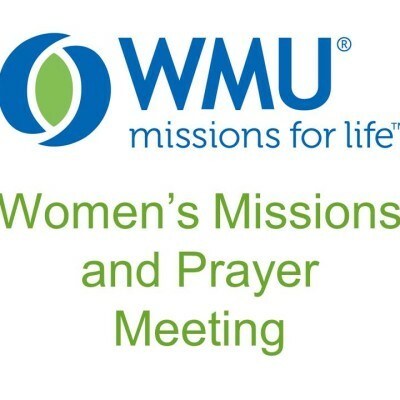 Please call the church office for more information. 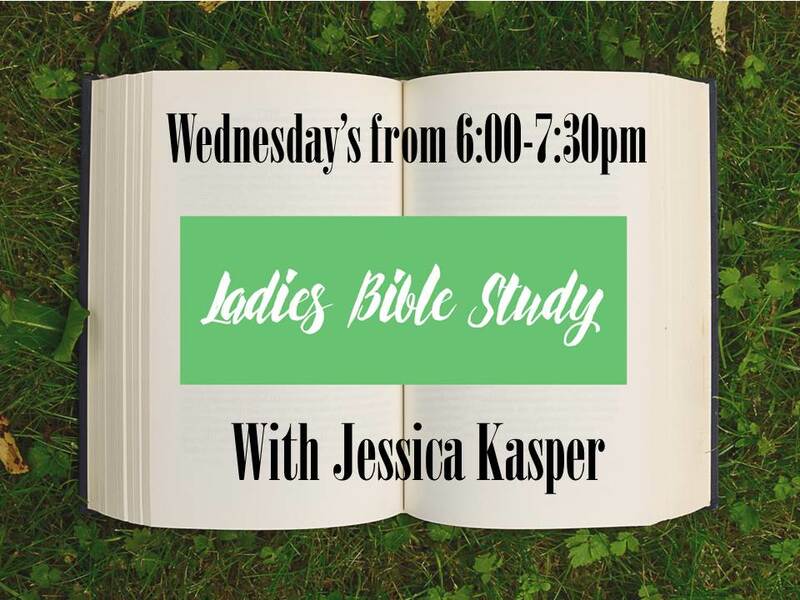 If you are not involved with helping in our AWANA program or with the Students, join Jessica and many other ladies as they grow in God’s word throughout the year on almost every Wednesday night. 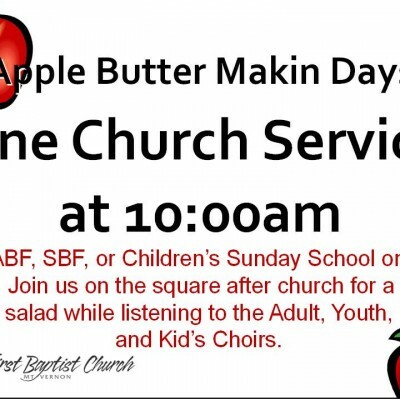 On Apple Butter Makin’ Days Sunday we will have only one church service at 10am…no other church activities will be held.